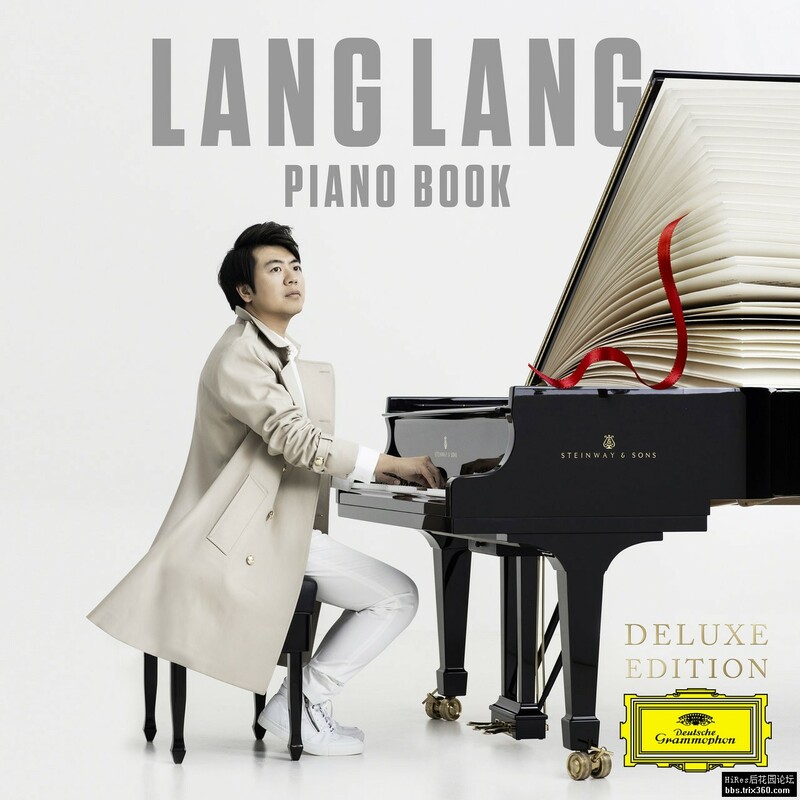 Notes and Editorial ReviewsWith this collection, Lang Lang goes back to his first love - to the pieces that made him want to become a musician in the first place. Rediscovering the most popular and accessible pieces written for learners and lovers of the piano, this album is a journey; of inspiration, of discovery, fantasy and learning. It is a moment for Lang Lang to illuminate these classic pieces as the masterworks they truly are. It is also a reflection on the music that influenced him most during his early childhood, later in life coping with difficult moments, and working with young piano learners around the world. Music can change lives and Piano Book tells this story. - Bagatelle No. 25 in A Minor, WoO 59 "Für Elise"
- 4. Presto "Spinning Song"
- 15. Sostenuto in D-Flat Major, C. 180 "Raindrop"